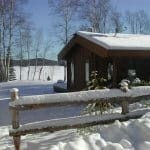 Join us at the Algonquin Cottage Outpost for a Private Algonquin Winter Adventure Getaway over the Christmas Holidays! 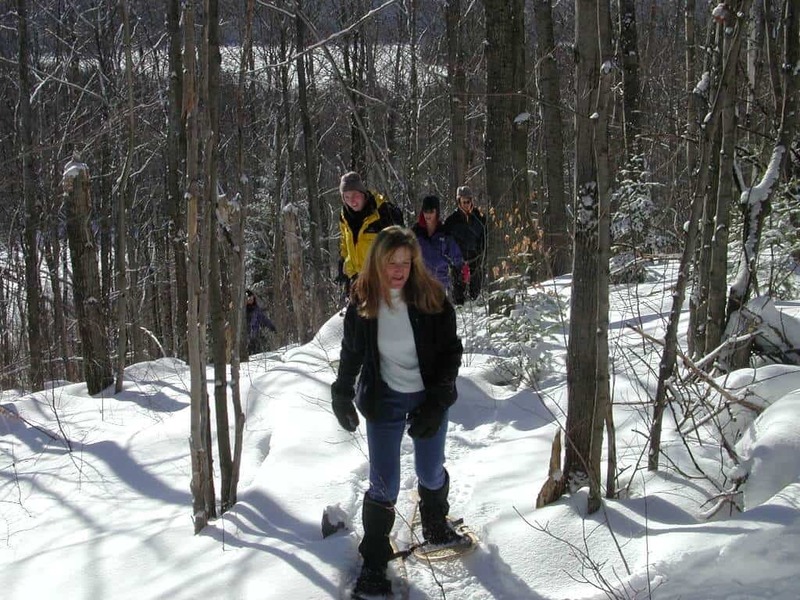 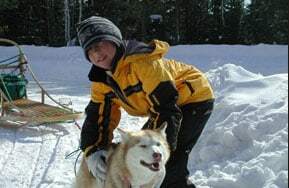 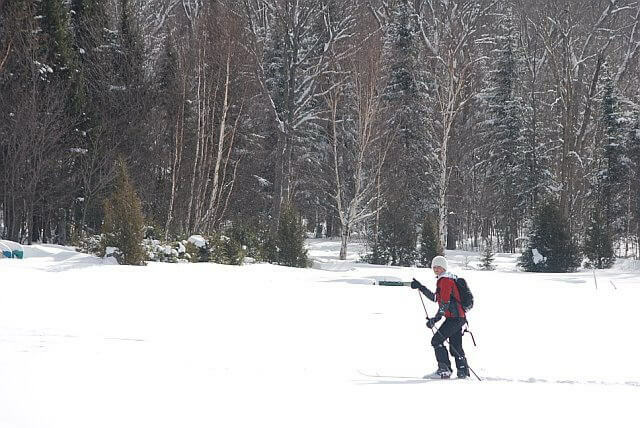 Dogsled, snowshoe, skate or back country ski right from your cabin doorstep. 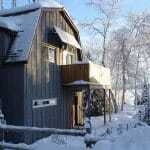 We can customize a Christmas trip just for you! 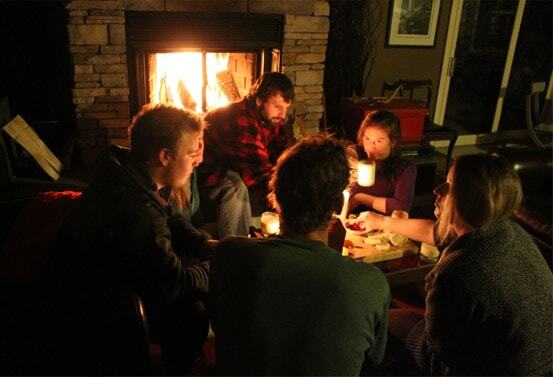 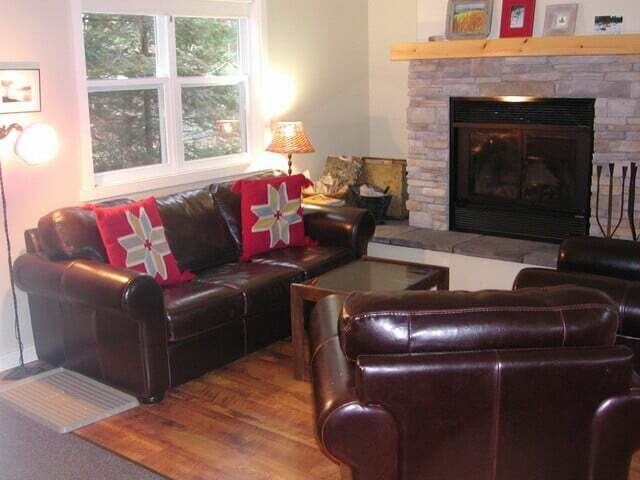 Enjoy exploring the outdoors each day, and relax at night in front of the wood burning fireplace. 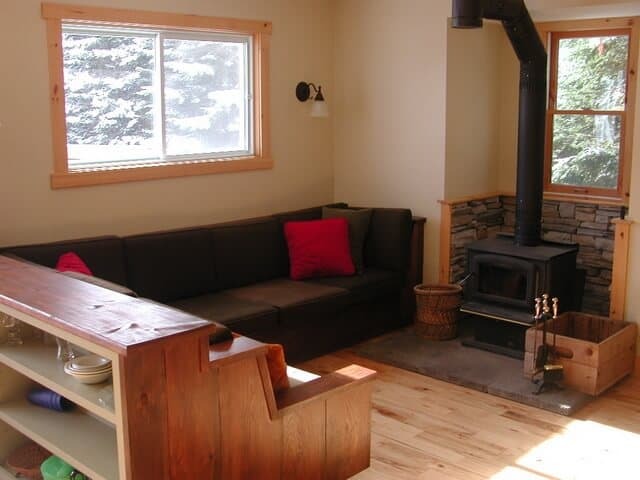 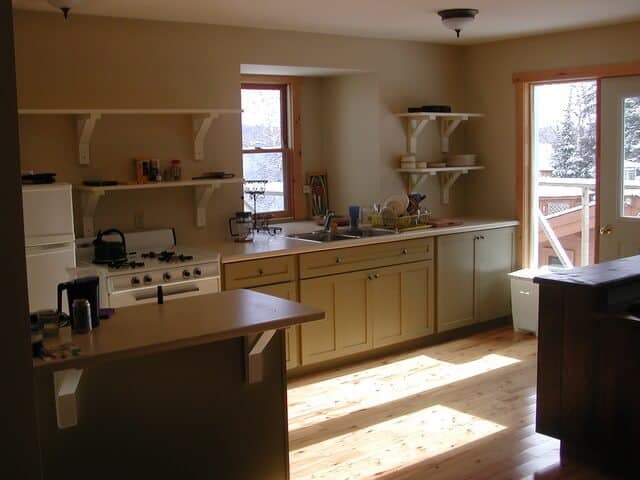 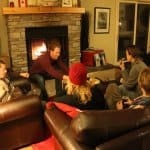 The Algonquin Cottage Outpost offers a comfortable place to end a day spent on skis or snowshoes. 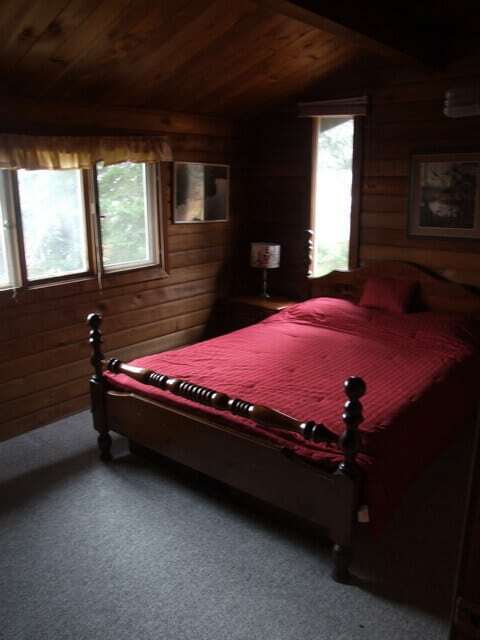 There are two Cabins side by side. 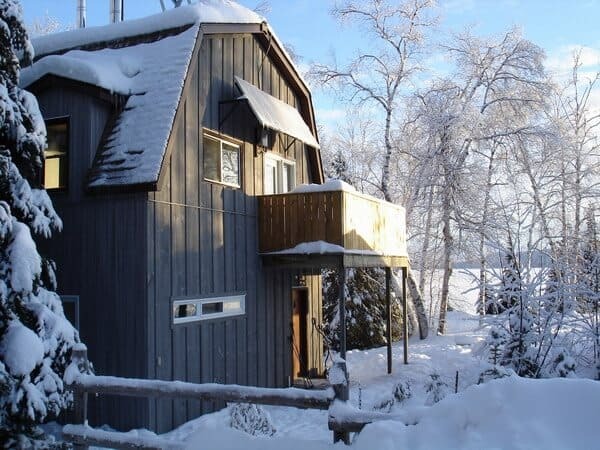 The large “Chalet” features two independent chalet suites – each with two bedrooms, washroom with shower, full kitchen, wood stove, living/ dining room and deck with BBQ. 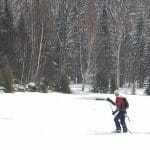 Add on catered meals or guided ski, dogsled and snowshoe excursions. 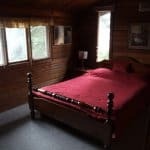 Please call our office for prices. 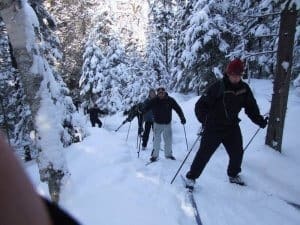 The Algonquin Park Winter Family Weekend offers a taste of adventure at the right pace for families with young children. 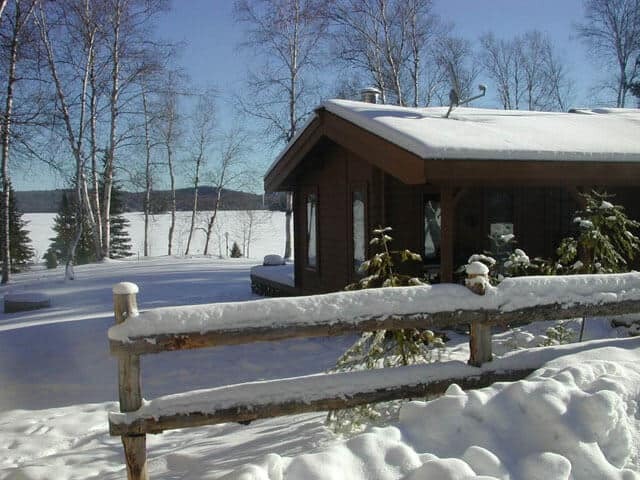 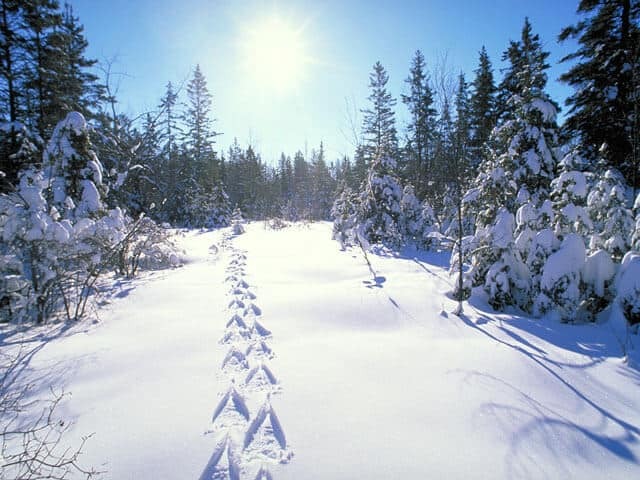 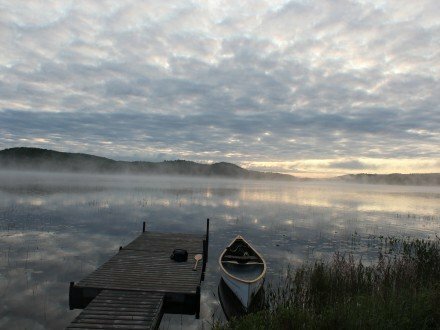 Get outside and play in the snow with active days with a comfortable chalet base at the Algonquin Cottage Outpost for accommodation. 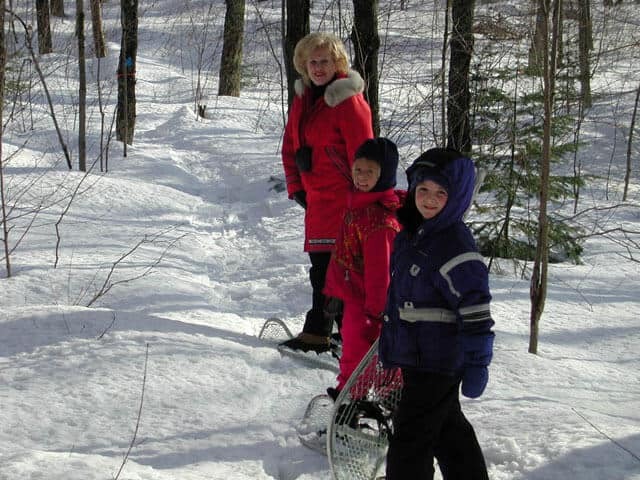 Enjoy the outdoors together snowshoeing, skating under torchlight and dogsled trail ride on forest trails. 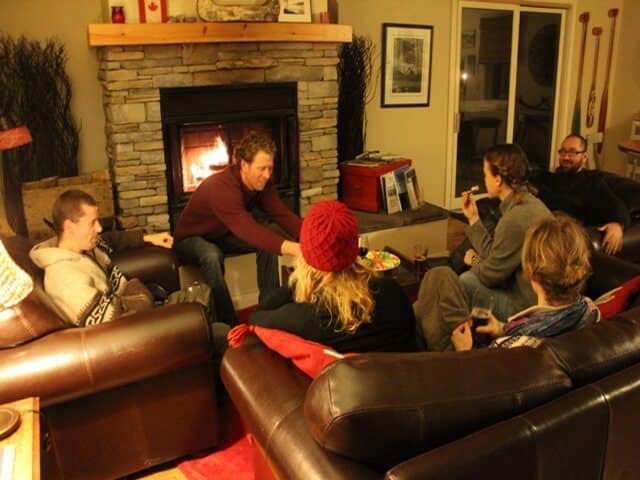 Warm up after a day outside with a hot chocolate in front of the wood fireplace. 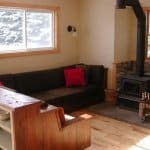 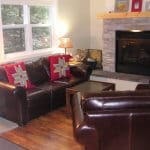 Each chalet suite features two bedrooms, washroom with shower, full kitchen, wood stove, living/ dining room and deck with BBQ. 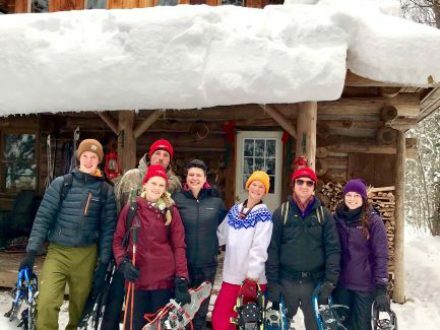 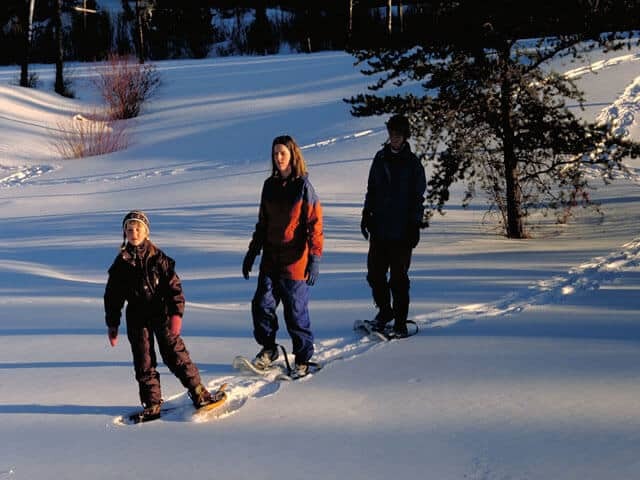 $1483 or $372 per person based on family of 4 plus HST for a family of 4 includes three nights chalet suite accommodations, torch lit skate, 4 sets of snowshoes, visit to dogyard, orientation, and 1 hour mush. 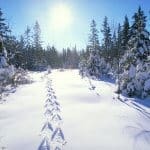 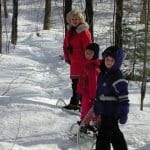 The Algonquin Park Winter Family Weekend adventure is private and can be tailored to your family. 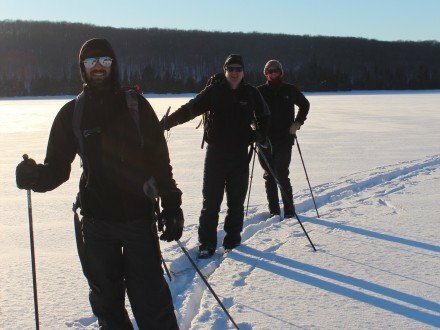 Add on tasty meals or a guide for a back country ski day. 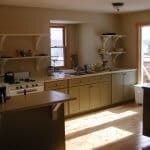 Please call our office for prices.